Please Scroll down and read the names of our Comrades that we continue to miss and offer a prayer in their memory. The Tomb of the Unknown Soldier in Arlington National Cemetary reminds us of the sacrifices of all veterans. 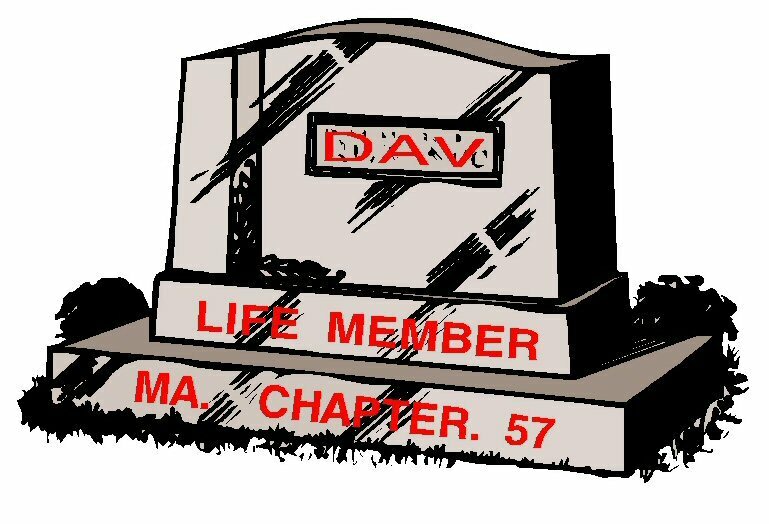 This page pays tribute to all veterans, especially those of the Disabled American Veterans of Chapter 57 of Taunton, Massachusetts. May he find eternal peace.